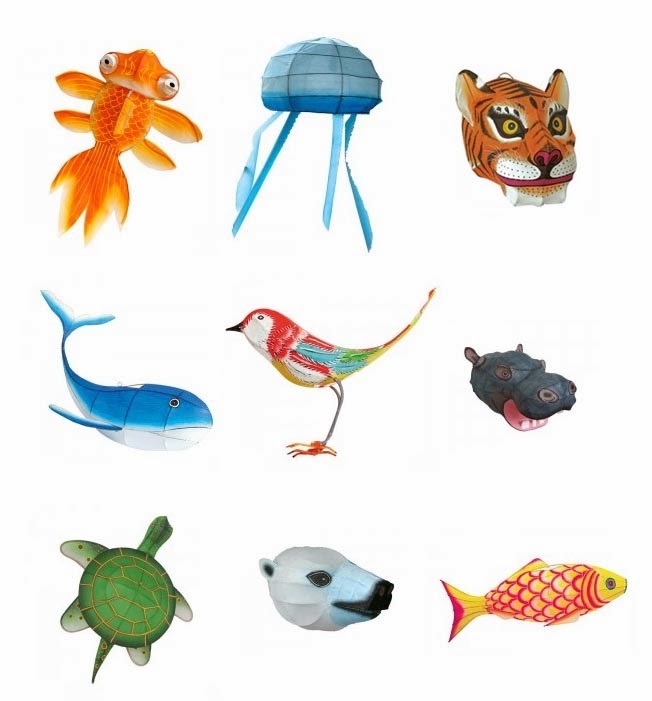 From hunting trophy made of paper to Chinese lanterns through artistic nightlights, who said that animal lamps were only for children? Paper Lanterns Petit Pan, between 45 and 100 euros. Rabbit Lamp by Moooi, 404 € at Made in design. 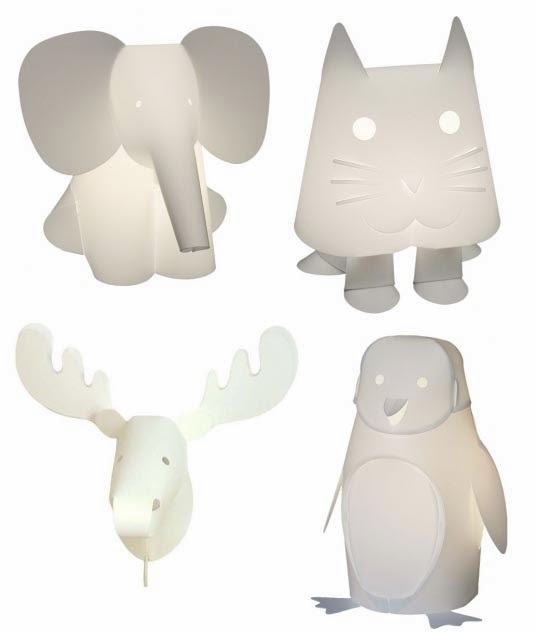 Paper Lamps by Zoolight, starting at 65 € at Pop Line. 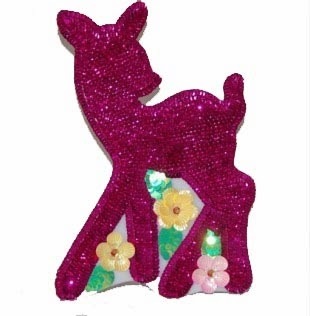 A kitsch Bambi Lamp by Pakhuis Oost, 43 € at Bubblemag. 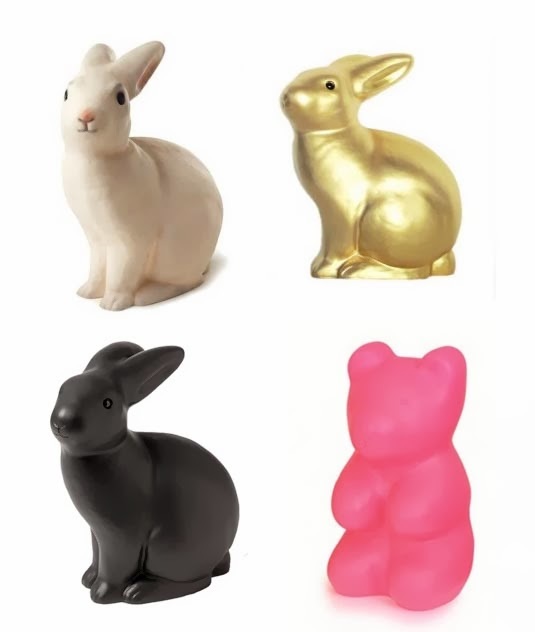 Rabbit and Jelly Teddy Bear by Egmont Toys, starting at 48 € at Pop Line. Paper lamps by artist Frank Gehry, currently presented in Gagosian Gallery in Hong Kong.